Stage actress who had guest appearances on television programs and appeared in the Oscar-nominated film, Julia. She studied drama at the Juilliard School on a full scholarship. She played a younger version of title character in the film Julia. Vanessa Redgrave won an Oscar for playing the older Julia. 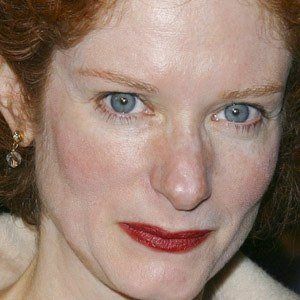 She was married to actor Bruce Davidson for twenty years until their divorce in 2006. She starred in an award-winning one-woman play about Zelda Fitzgerald.